Therapy data on a uniform platform. 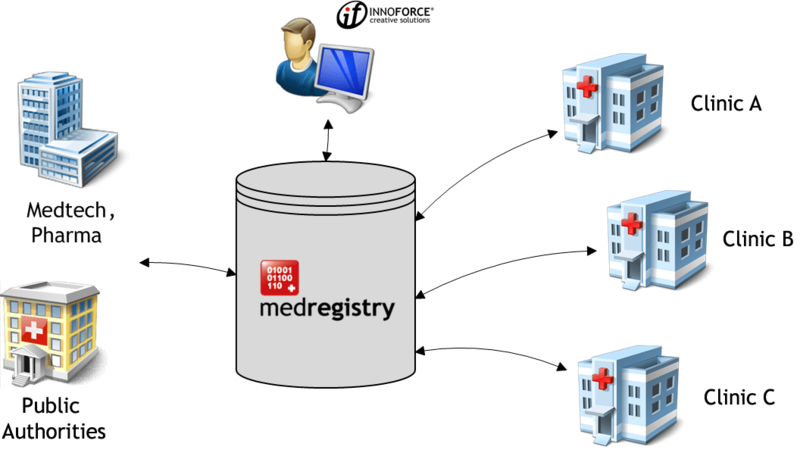 MEDregistry is an Internet platform for the collection of therapy data that requires registration. The MEDregistry Complete Package enables our customers to focus on their core business. INNOFORCE ensures the trouble-free running of the system and offers competent technical customer support (hotline). With all stakeholders, INNOFORCE operates as an independent and neutral partner. MEDstatistics is the online platform for the structured collection and the systematic analysis of therapy data. AOQAN the national online registry for ENT surgery in Australia. 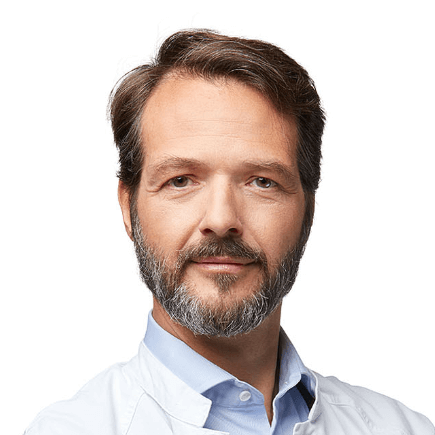 Are you looking for a competent partner in the implementation and operation of a registry for therapy data in your field? We look forward to hearing from you.